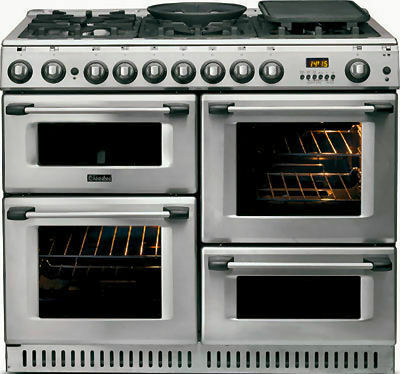 If you are installing a gas cooker, COMBI-NATION advises that your gas cooker is installed by our GAS SAFE registered engineers. Doing so will avert any problems or safety issues that would arise during installation by amateurs. Once the cooker has been installed, our team will test the gas pressure within the pipework connected to the gas cooker. This process will allow our engineers to detect even the smallest leak of gas emitting from the gas cooker that may not be detected by smell. In addition, we will also check and record the standing and working gas pressures to ensure that the proper amount of gas is supplied to the gas cooker when the burners are being used. We will also restrain your cooker with a chain or stability bracket as required with current regulations. COMBI-NATION will also notify GAS SAFE of all works carried out in your property and issue an installation certificate for all works; this will be essential if you plan to sell your property in the future.